Two people, including a child, were killed by falling trees, officials say. 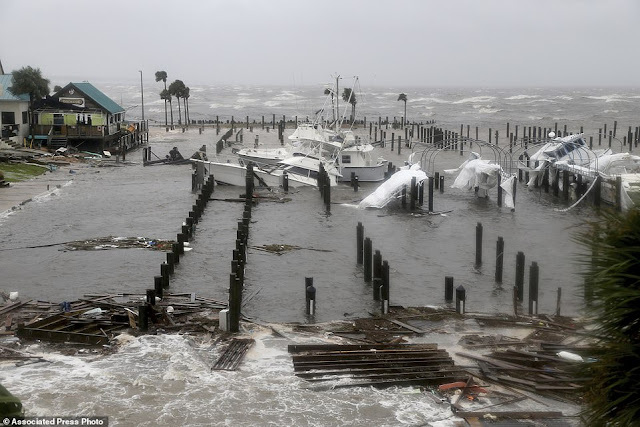 Michael was downgraded to a tropical storm as it weakened over Georgia on its way to the Carolinas. More than 500,000 homes and businesses in Florida, Georgia and Alabama have been left without power as the storm moves northeast before ending up in the Atlantic by Friday. 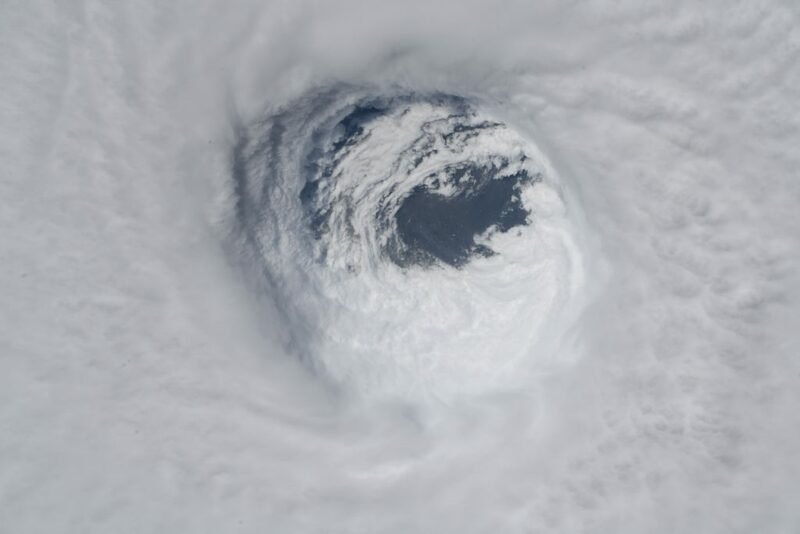 Michael is the fourth strongest storm ever to hit the US after Andrew in 1992, Camille in 1969 and an unnamed Labor Day Hurricane in 1935. The storm came ashore as a category 4 hurricane on the five-step Saffir-Simpson wind scale before it was downgraded to a category 3. By 8pm, it was down to a category 1. 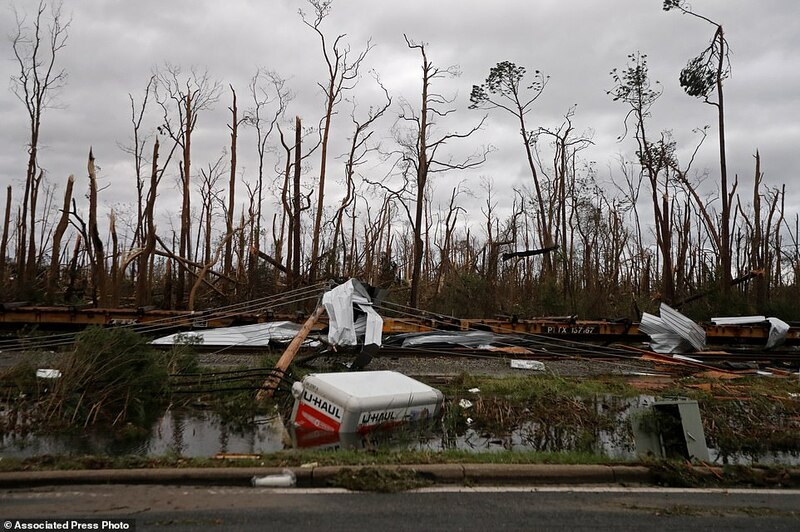 The winds were so strong they brought down a billboard in Florida's Panama City, tore down a Texaco gas pumping station canopy in Inlet Beach, and the storm surge completely knocked a house off its foundations in Mexico Beach. Beachfront structures could be seen collapsing and metal roofing materials were blown away amid the heavy rain. Now the storm has moved north into South and North Carolina, hitting Georgia on Wednesday evening sparking flash floods and property damage. The tropical storm was speeding across southwestern Georgia at about 20 mph Wednesday night as it made its way northeast towards the Atlantic.